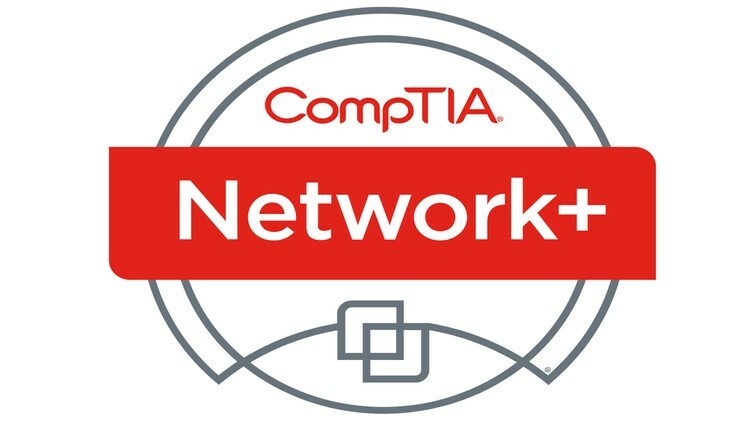 Comptia announced that they are updating the version of the Network+ exam from N10-006 to N10-007. Networkel released a full video bootcamp that covers all of new topics in N10-007 exam. 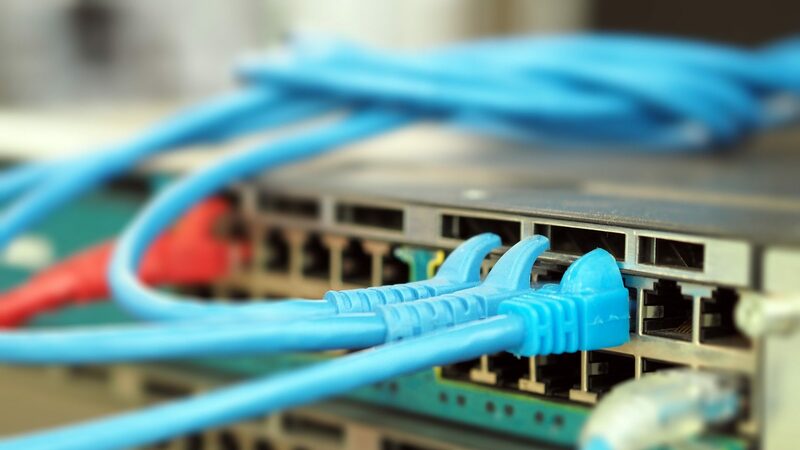 Course totally consists of 70 lessons in the five domains above and %100 compatible with the latest version of Network+ Certification Exam (N10-007). You can watch our “CompTIA Network+ N10-007 Full Course” videos from anywhere you want with any device such as laptop, tablet, mobile phone etc. ! If you don’t understand about a topic in the lesson, you can easily rewind the video and watch that part again and again. Anyone seeking a career as a network technician. Students interested in a Networking career.